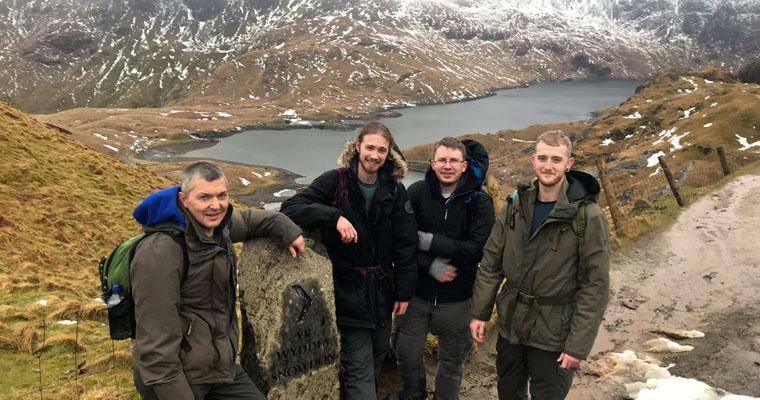 The team ‘tech wizards’ braved treacherous weather conditions on Saturday 10th March as they battled their way to the peak of Mount Snowdon in Snowdonia National Park, Wales. Bitter temperatures, snow and ice plagued much of the UK at the weekend. However, this did not stop the team from Property Logic, Fine & Country’s sister company specialising in technology and IT support. The five men raced up the mountain with an impressive time of just two hours and 45 minutes. They were greeted along the way by numerous walkers who were retreating back down the mountain due to the snow and ice. 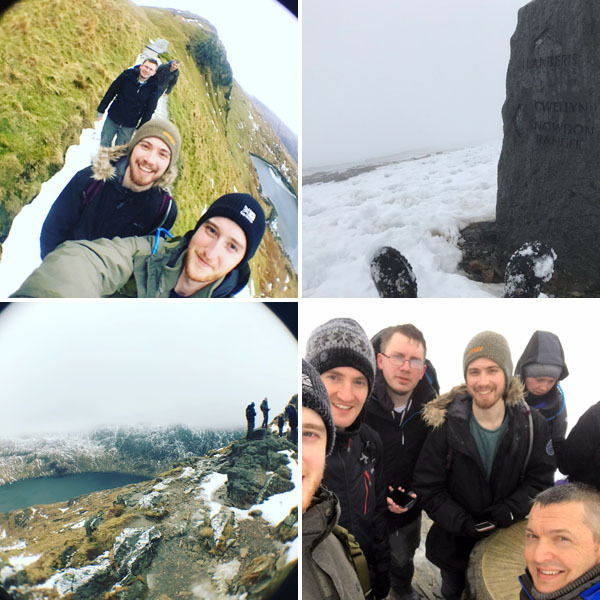 Adam Black from Property Logic said: “Phil [Pond] nearly had a fatal accident as we were near the top of the mountain. It was all covered in snow and ice, making it a very dangerous expedition. Phil slipped on an icy patch and nearly flew over the edge of a boulder. If it wasn’t for Matt [Curwen] who grabbed hold of his coat, this would have been a very different story. Luckily, the team made it to the top of the mountain, covered in snow, but very merry and safe. Thank you to everyone for their support to help us raise £565 for homelessness! There’s still time to sponsor the team here. Do you want to join one of our hikes, adventures or event? Click here to see our events calendar for the year and sign up today.